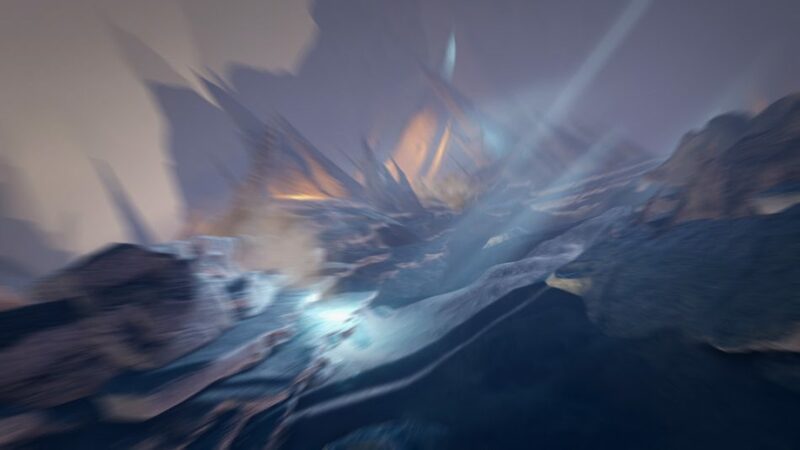 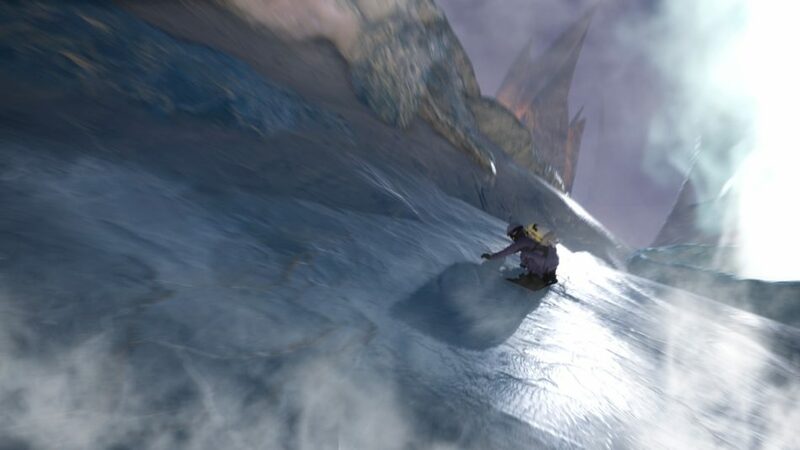 Samsung: Snowboard VR takes users through a hyper-real journey complete with vast canyons, sheer rock cliff, and a gravity defying ‘world in the sky’. 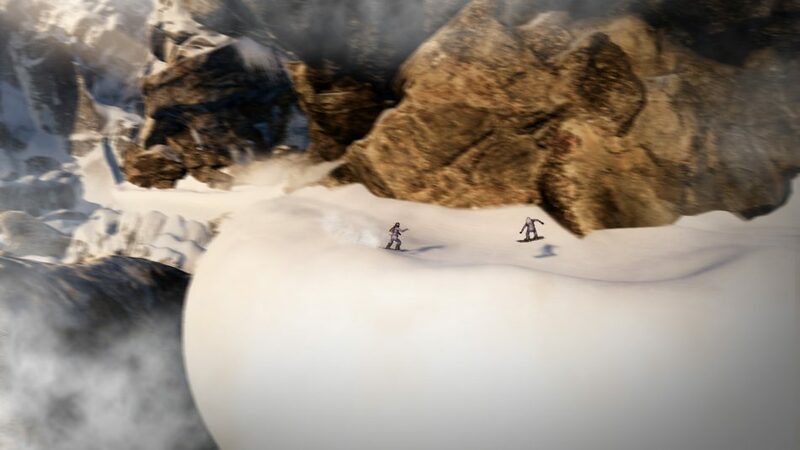 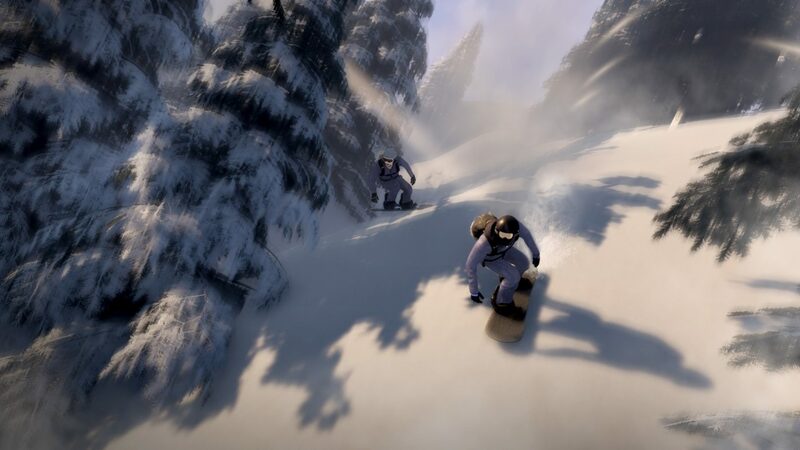 Before donning the VR headsets, users at the 2018 Winter Olympics stood on a physical snowboard which replicated the movements of the snowboard in the VR scene, providing a deeper sense of immersion. 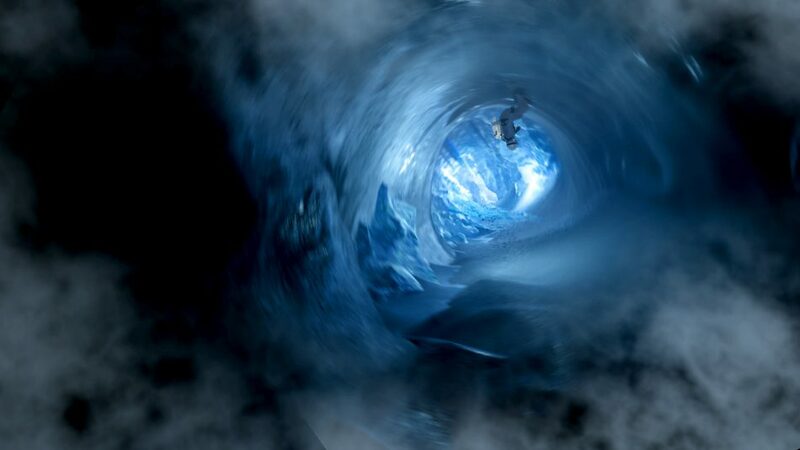 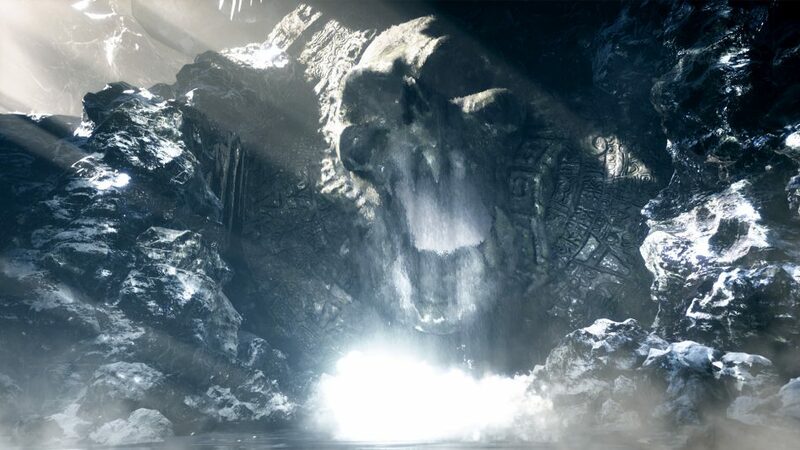 Using topographical data from a volcanic mountain range in Chile and integrating live action footage we built the Snowboard VR experience, all directed by UNIT9 Films’ Jonathan Pearson. 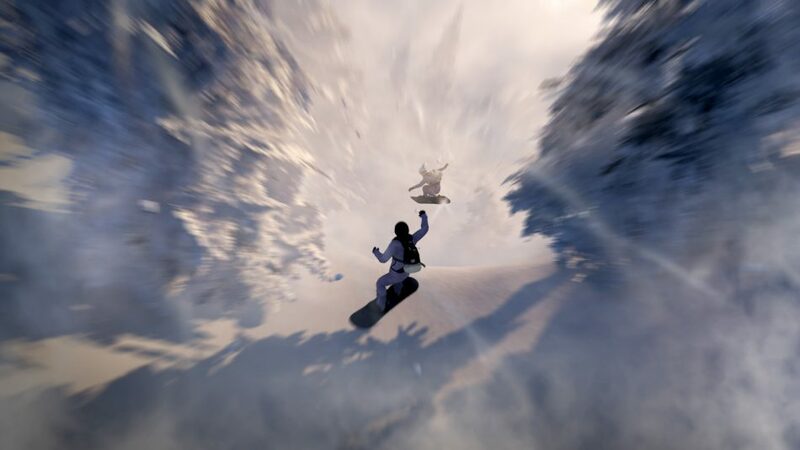 The result is a hair-rising 4D snowboarding experience, which will bring Winter Olympics fans closer to the thrills of high-speed boarding at its most extreme.